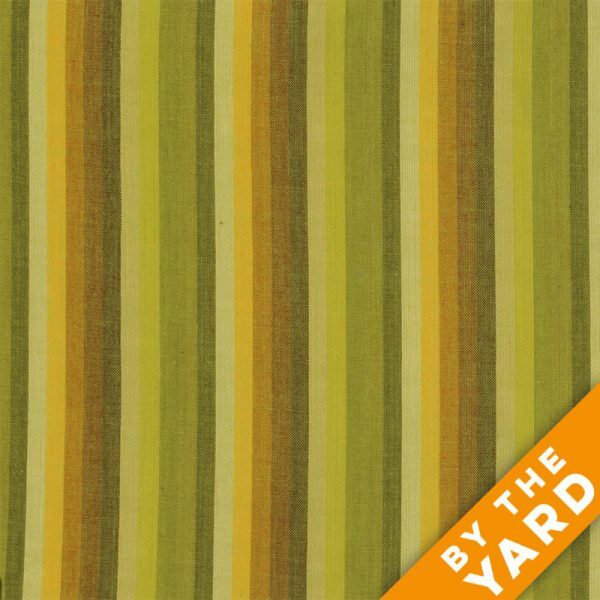 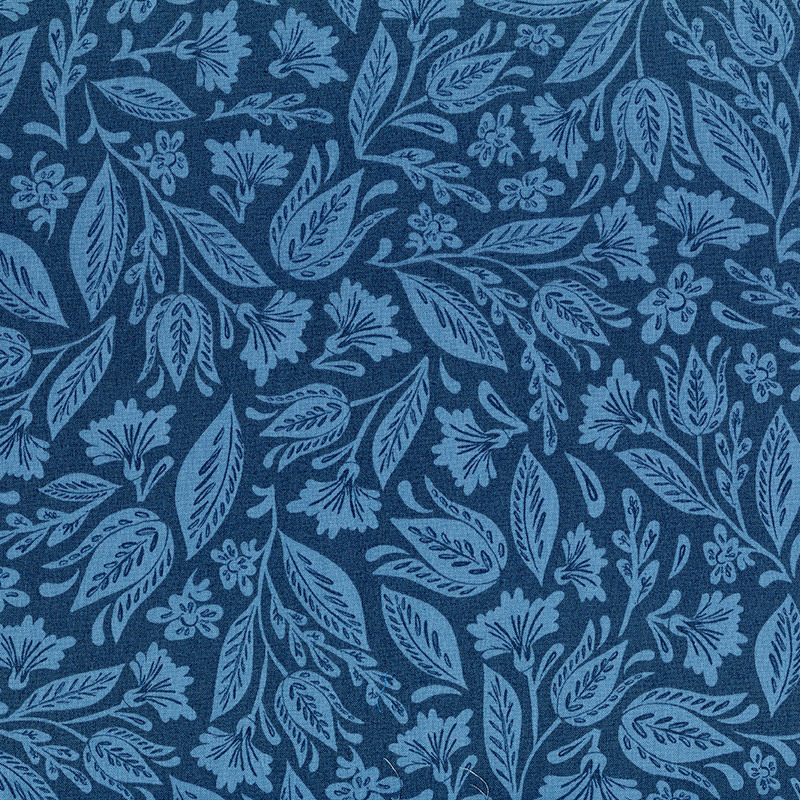 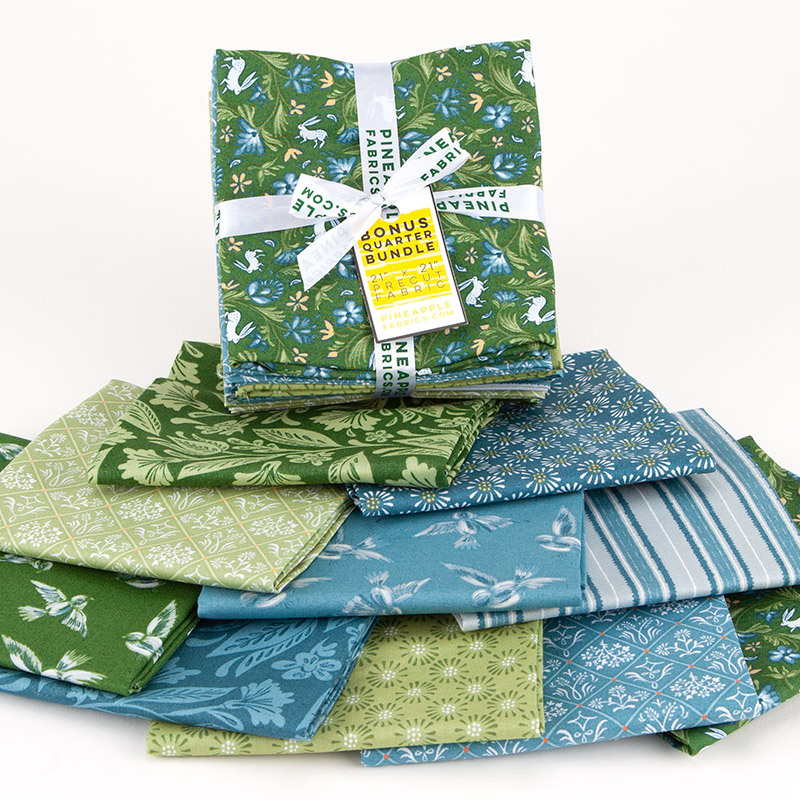 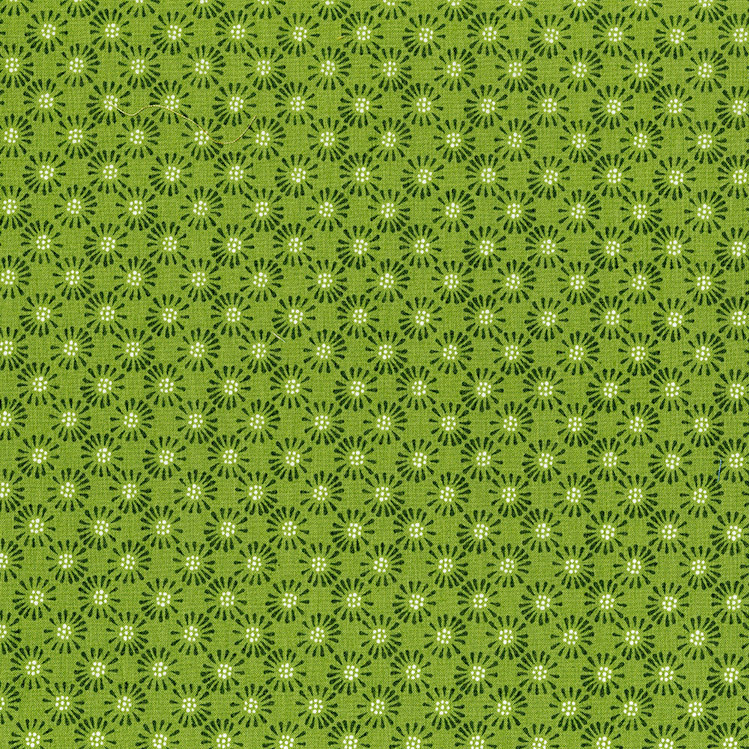 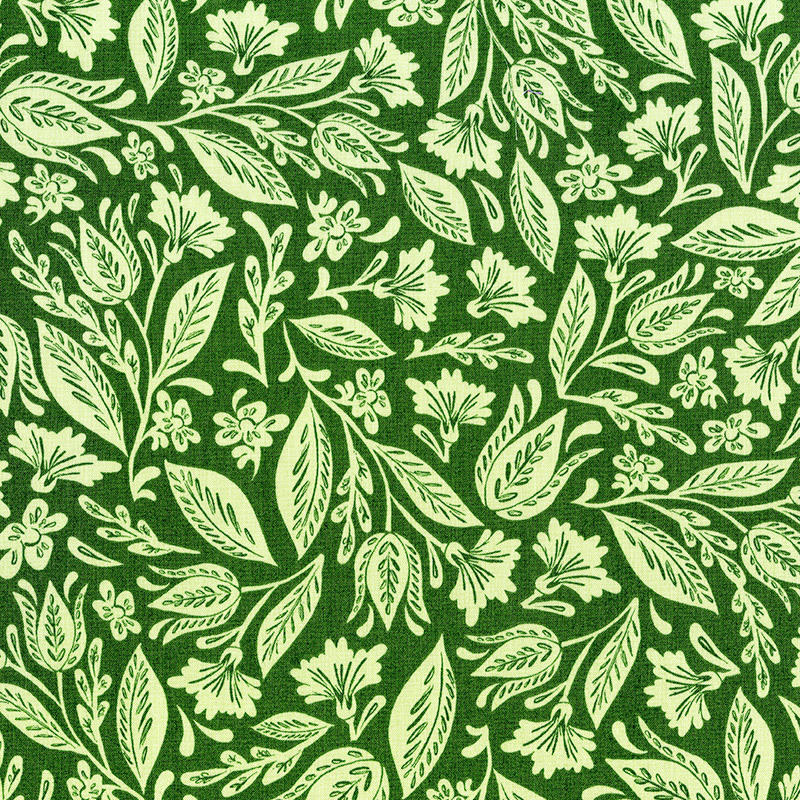 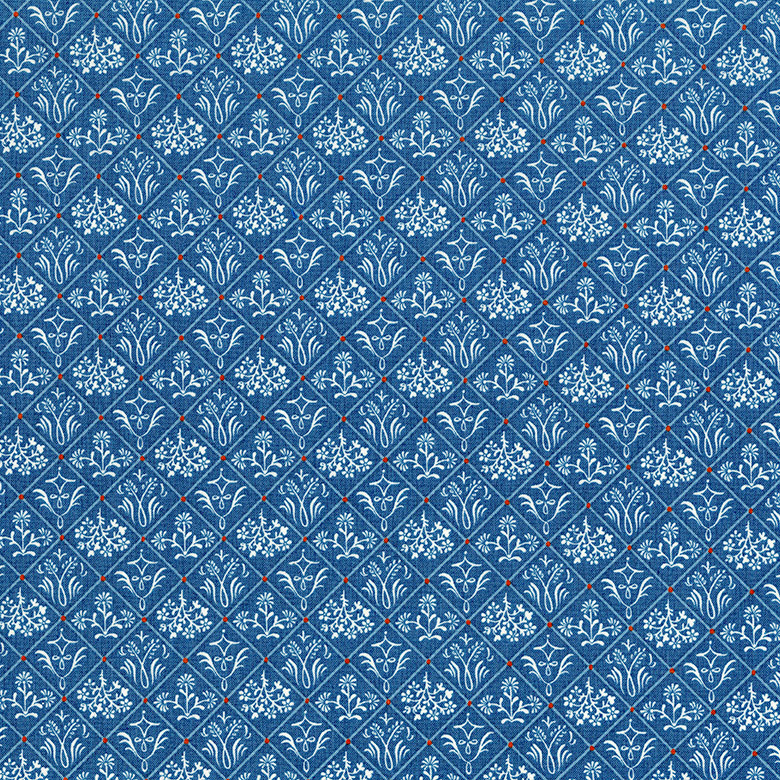 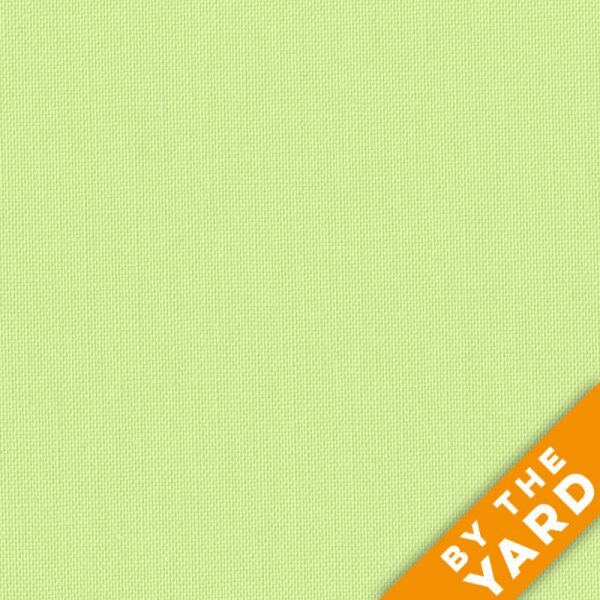 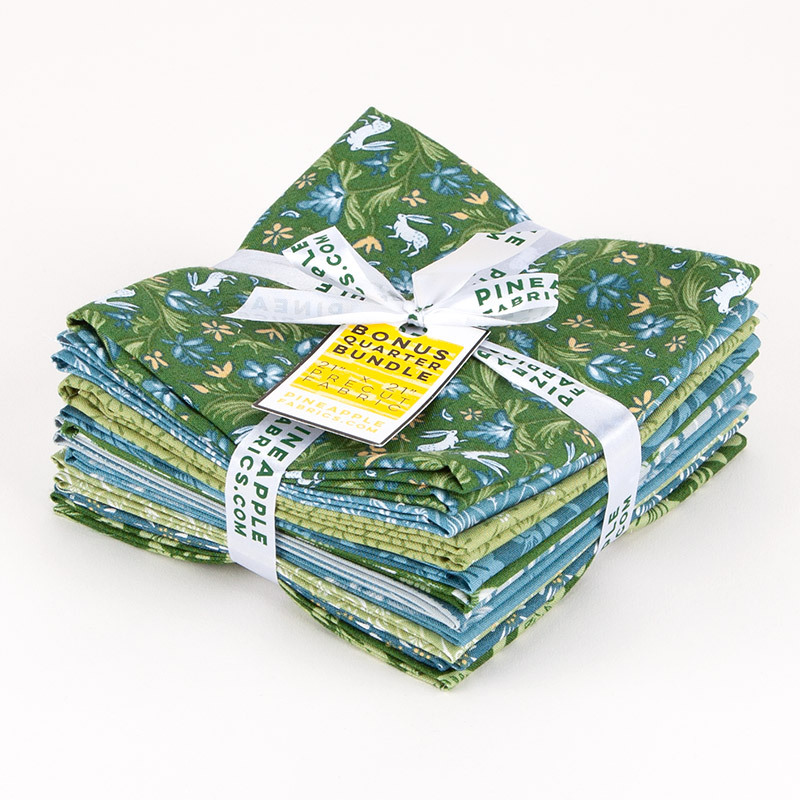 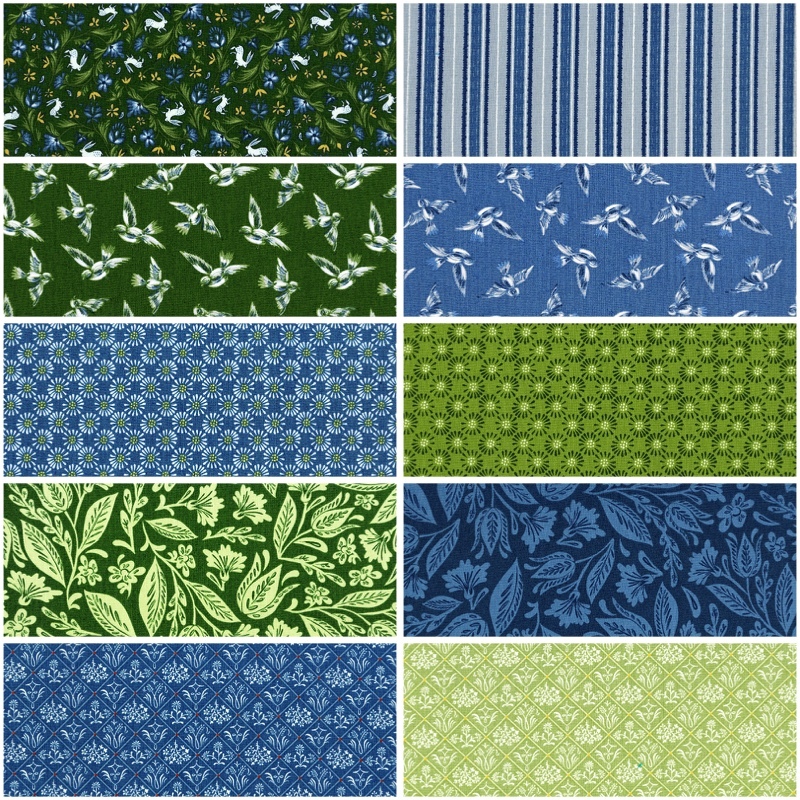 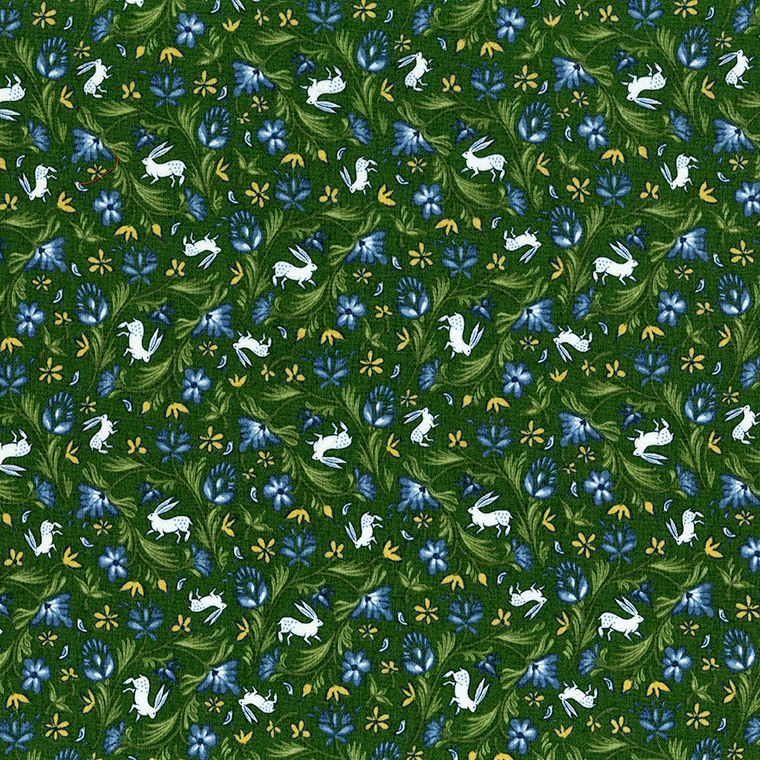 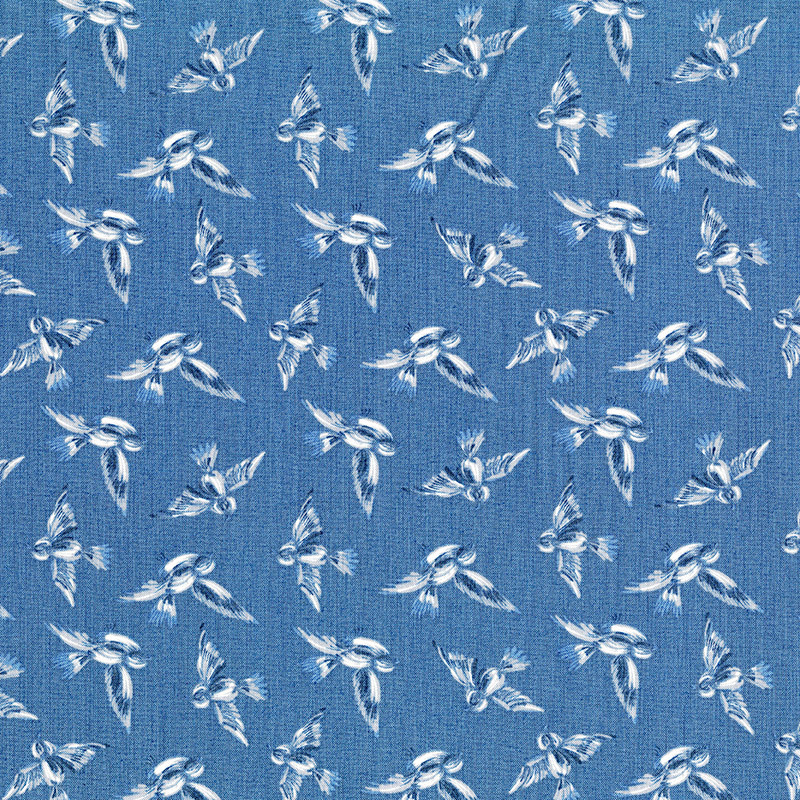 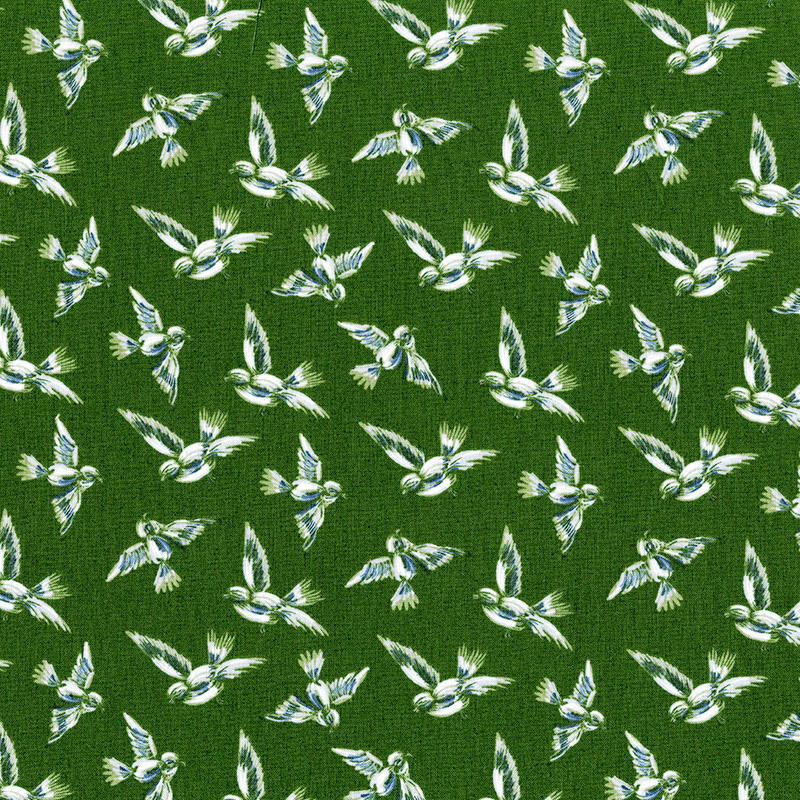 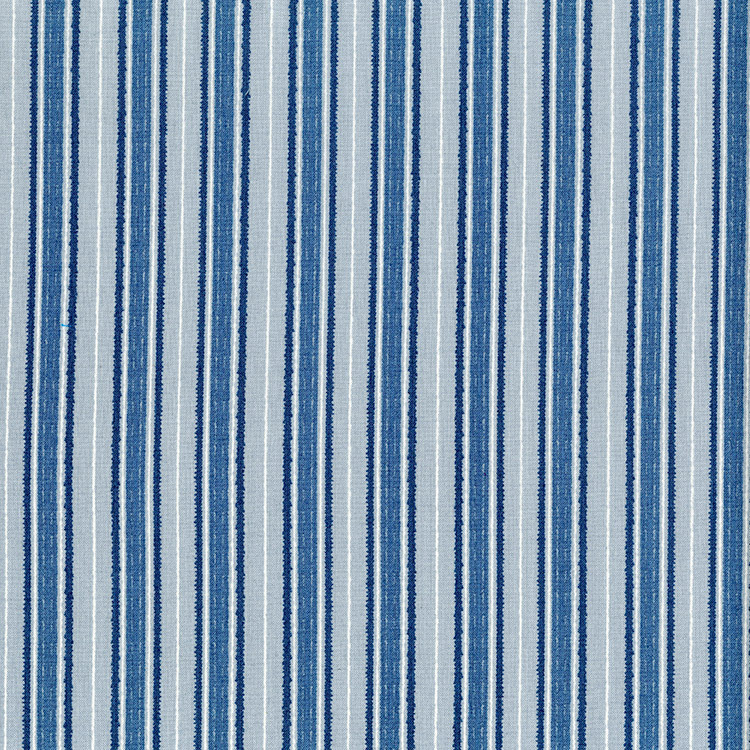 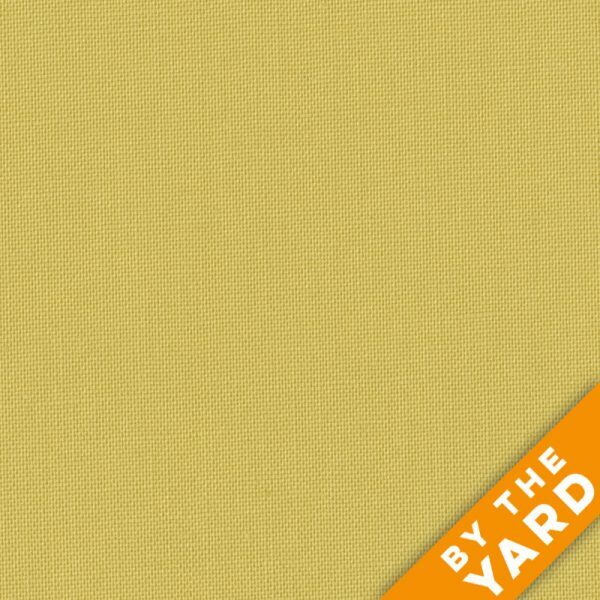 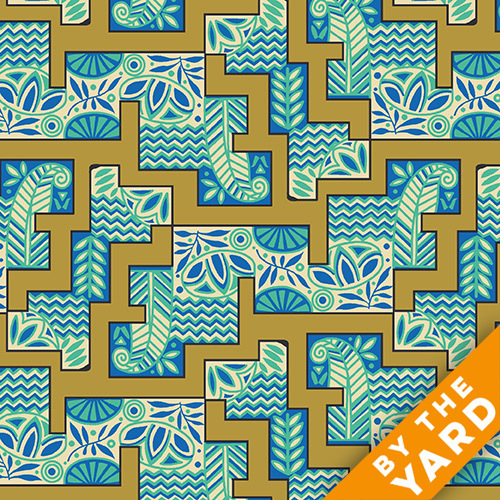 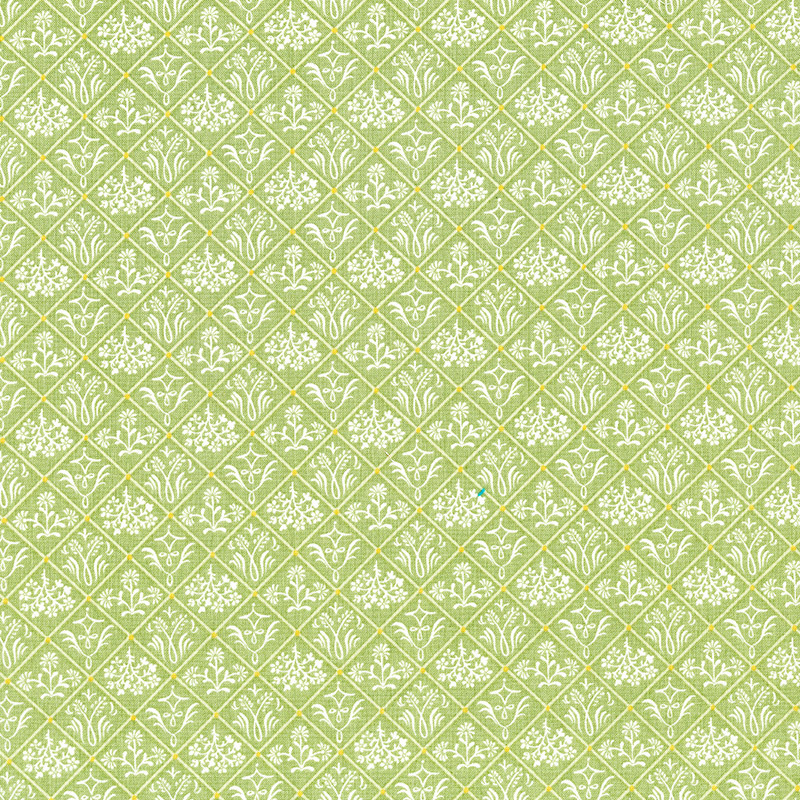 Boxwood contains ten different FreeSpirit fabrics by Miss Mustard Seed in blue and green. 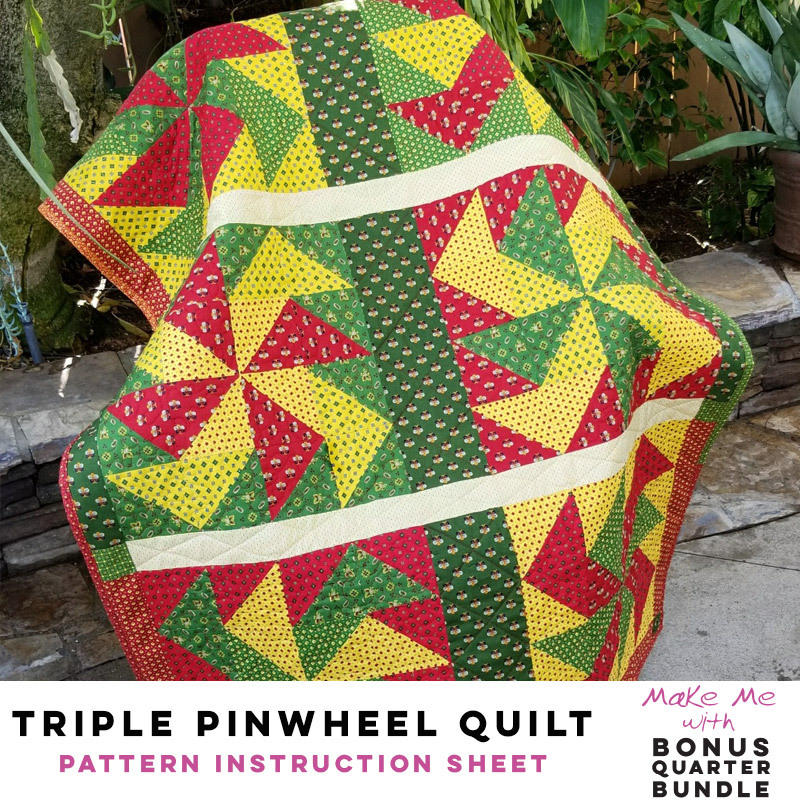 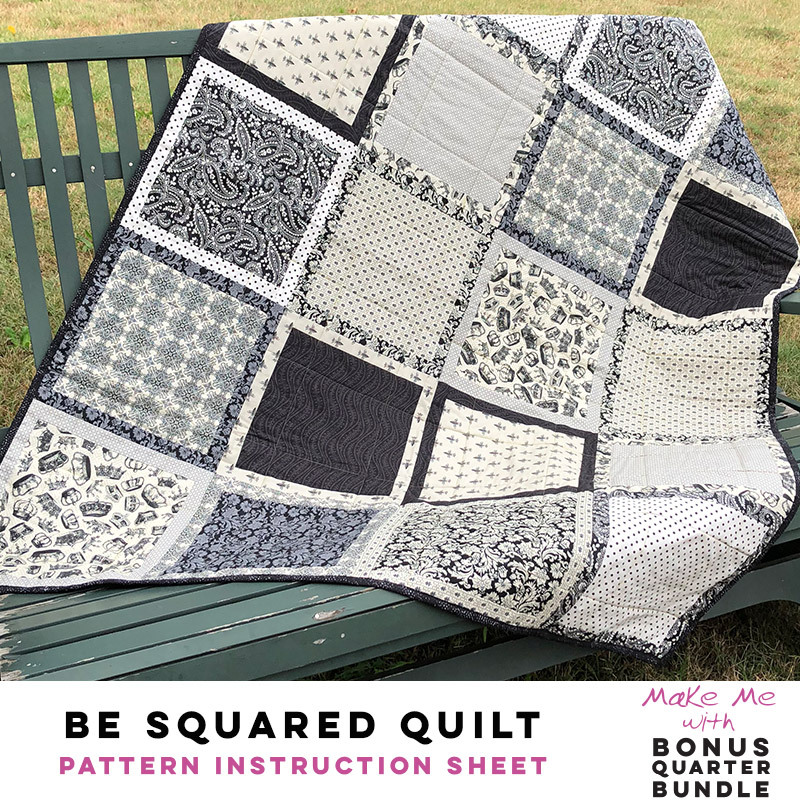 Make 1 of 2 free patterns, Be Squared Quilt or Triple Pinwheel Quilt, both included with purchase. 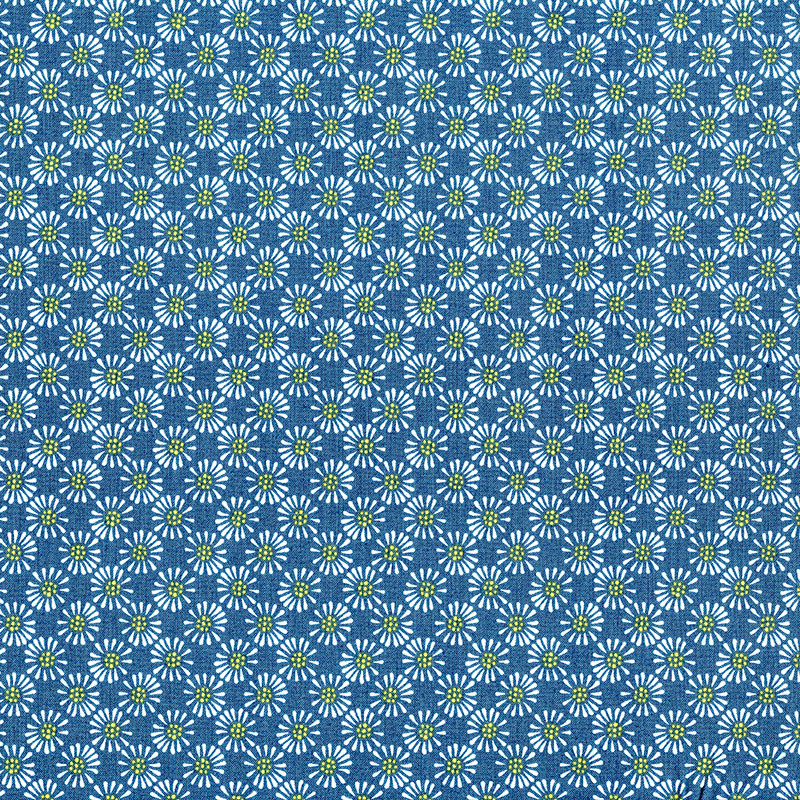 • That means you can get 160 5×5’s out of this pack!